If one thing is clear, is that Hideo Kojima is one of the most-respected video game designers out there. After all, the man is behind the highly-regarded Metal Gear Solid series, one of the most-loved franchises in gaming. But after his turbulent split with Konami in 2015, Kojima left for greener pastures, setting up his Kojima Productions studio under the wing of publisher Sony Entertainment, and began work on a new video game IP named Death Stranding. And while Death Stranding is still a long way off, Kojima has been kind enough to offer details of his game making process in a series of recent tweets, giving us a peek into the mind of the ace video game designer. As reported on GameSpot, Kojima pointed out that making a video game is different from making a movie in these tweets, explaining that there are an enormous number of possibilities to take into account in a video game when compared to a movie. For this Kojima gave the example of a hallway players would have to walk down in a video game. “The hallway has meaning in the plot as well as the game design. Is the purpose to deliver the story, to practice the controls, to show the scenery, or to add rhythm to the game play? A variety of possibilities exist”, said Kojima. Here, Kojima points out all the details that need to be considered during the game development process, including the lightning, length of the hallway, if there will be NPCs (non-player characters) roaming about, and even how the player feels at this point in the game. 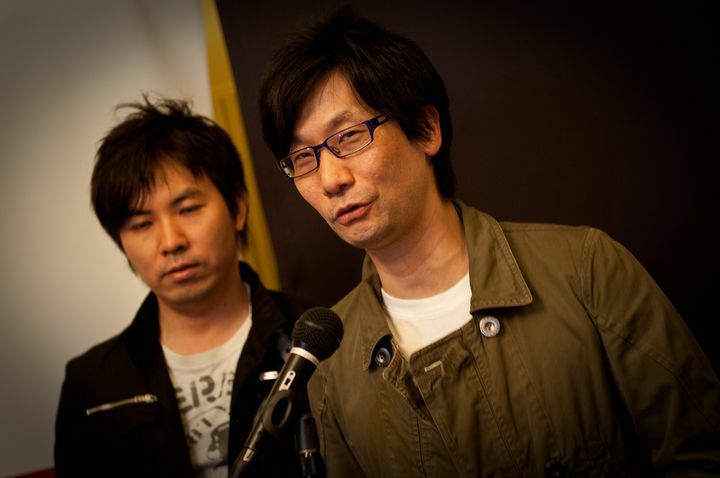 Kojima also discussed the perils of outsourcing in his tweets, saying that “an action game can never be completed by ordering from a blueprint and assembling parts off a factory line”. Of course, it’s clear to many that Kojima is likely a perfectionist at work, and confirms this in one of his tweets by highlighting the importance of taking charge “of the little details every day”. The veteran game designer continued with his movie analogy in another tweet, explaining that because “script and gimmicks change everyday” the game-making process is so different from the moviemaking one. Despite this, though, it’s clear that Hideo Kojima’s games are some of the most cinematic around, and many expect the upcoming Death Stranding to offer a movie-like experience too as well as the superb gameplay we’ve come to expect from the games of the veteran Japanese designer when it ships in the future.